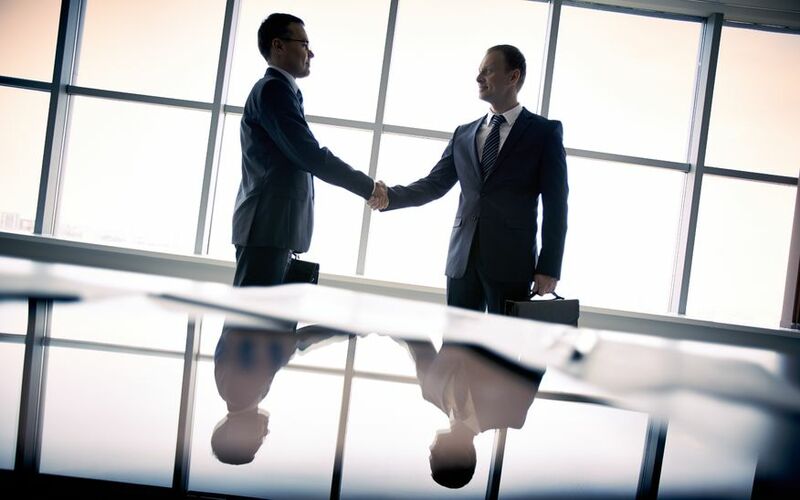 A first meeting with a prospect is an opportunity to start a profitable relationship with a new client. No matter how many first meetings you have gone through, you can never be over-prepared. There is nothing worse than delivering a pitch straight from a boilerplate playbook. Do research on your prospect to get a sense of his or her needs and pain points, Thompson says, so you can identify the characteristics that make you a suitable fit as that person’s financial advisor. For example, if you want to serve as an advisor to a non-profit organization, your pitch must be crafted to reflect how well-prepared you are to help that group manage changing legislation on charitable tax credits. The night before the presentation, Thompson suggests, practice the talking points you want to address. This “rehearsal” allows you to assess the clarity of your message and can help calm your nerves. If you are pitching for the business of a company, it helps to have a co-presenter on hand. That person can cover part of your presentation and field questions. For a group or duo presentation to go off without a hitch, everyone should be briefed on their role and the characteristics of the client and the proposition. Consider conducting a rehearsal before the big day. Avoid flashy garments or accessories that may create a distraction, Thompson says. Your objective should be to impress your prospect with your qualifications, not with how much you can afford to spend on clothes and jewelry. Stick to simple, tailored pieces that project a professional look. “You want them to remember the conversation, not the diamond-studded watch you were wearing or the $800 shoes,” he adds. No point is too small to be considered. When you bring a prospect into your office for a meeting, Thompson says, make sure to serve them appropriate refreshments. Ask them in advance if they have any dietary restrictions or preferences, and ensure that any food you offer is fresh and the beverages are served at the right temperature.